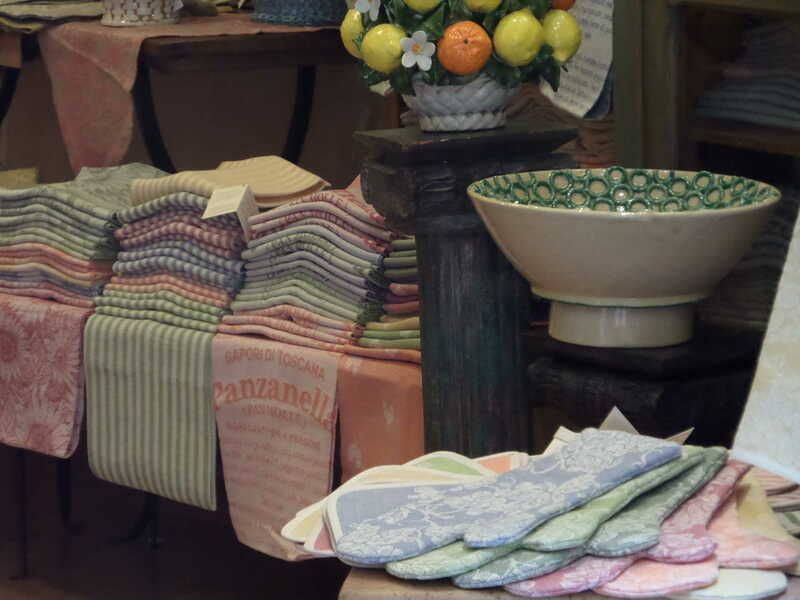 The Val d’Orcia is a territory rich in handicrafts such as wrought iron, painted majolica, pottery, precious embroidered textiles and beautiful handmade leather goods produced according to ancient and local traditions. An ancient Sienese tradition creating forms of surprising subtlety. 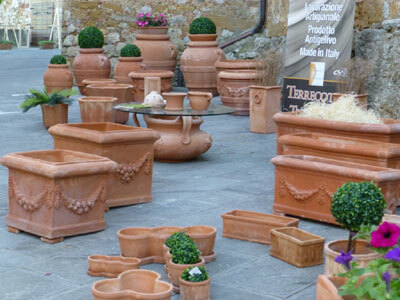 It continues today in Pienza, thanks to the skills of the families who have passed on their tradition through the generations. 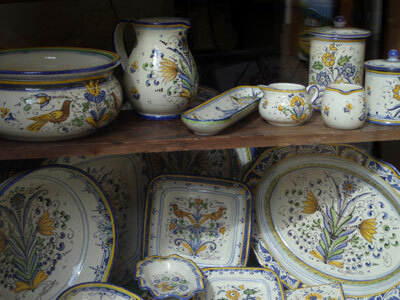 The heirs of the artisans who founded the first workshops in San Quirico d’Orcia, under the patronage of Cardinal Chigi, in 1714, still hand-paint vessels, plates, bowls, ewers, and other objects with classical representations of religious and pastoral subjects. Jars, boxes, bowls and other red-clay containers produced according to the tradition of the eighteenth century. 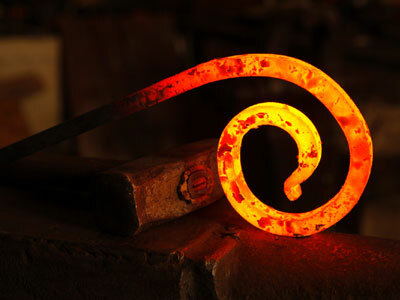 Today, the focus of the production is concentrated in the small village of Petroio, in the municipality of Trequanda. Precious textiles skillfully loomed and hand-embroidered by local seniors. 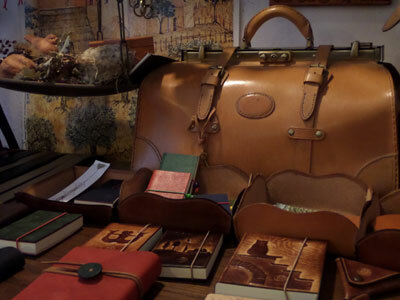 Beautiful, fashionable, and useful goods—from jackets to wallets and more– made entirely by hand in keeping with the Tuscan leather tradition that has thrived in Florence since the fifteenth century.